Digiarty Software, a leading multimedia software provider focuses on Blu-ray/DVD/Video converting and backup solution, is currently conducting a limited time period giveaway. Everyone can unconditionally get access to the campaign – free get WinX DVD Ripper Platinum Streamer Edition. 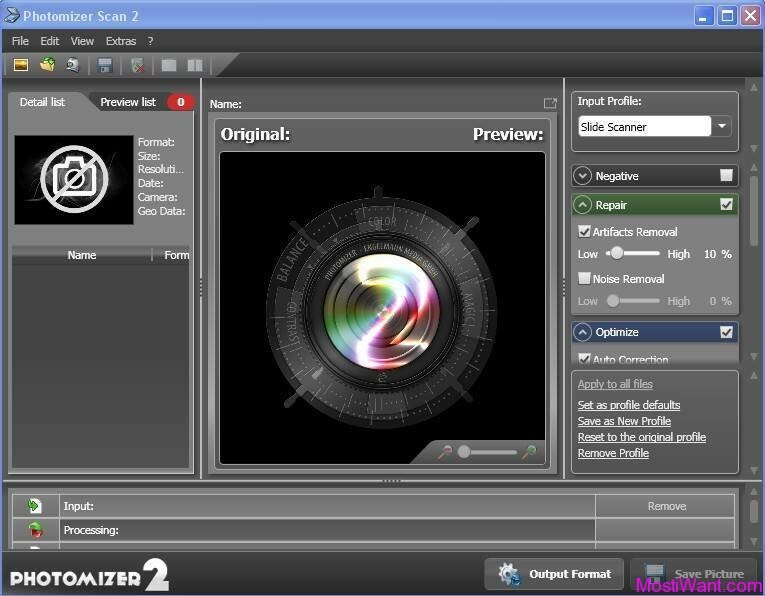 The software contains two parts – WinX DVD Ripper Platinum, and a new video streaming tool “Air Playit”. WinX DVD Ripper Platinum is, as the name suggests, an all-in-one DVD ripper software capable of ripping both DVD disc and DVD ISO image to mainstream videos, such as rip DVD to AVI, DVD to MP4, H.264, MPEG, WMV, MOV, FLV, 3GP, etc. 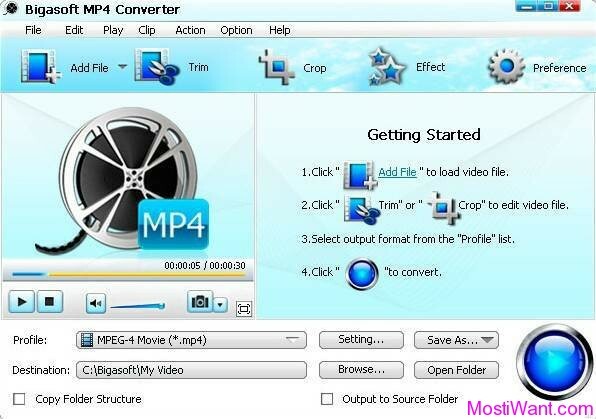 It can also help users faultlessly convert DVD (including encrypted DVD) to iPhone, iPad/iPad 2, iPod, iTouch, Apple TV, Zune, Mobile phone, Sony PSP, Zen, etc. Besides converting DVD to regular video formats, the latest version WinX DVD Ripper Platinum is built in 3 innovative DVD copy modes to meet users’ up-to-date DVD backup demands – clone DVD disc to ISO image; copy DVD title to multi-track MPEG2 file with all videos/audios/subtitles; backup main content of a DVD for playing on PC, PS3, Xbox, Media Center, etc. The latter two Copy modes cost you 5 minutes only! (the processing time also depends on your CPU and DVD driver speed). Air Playit is a video streaming software designed to stream videos audios to Apple iPhone, iPad, iPod touch and Google Android OS mobile devices. Built in 320 different video/audio codecs, it is capable of streaming almost all videos/audios to your mobile devices via WiFi and 3G/4G network. It acts as your personal audio video cloud. From now on, you will have access to a limitless number of movies and music at anywhere without waiting, and they take up no space on your devices at all! 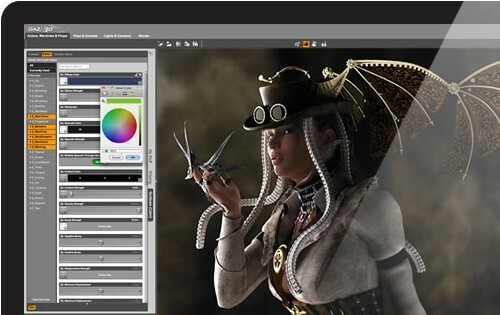 Read more about this video streaming software. Digiarty Software in in cooperation with GOTD are giving away free copies of WinX DVD Ripper Platinum Streamer Edition. Interested users can grab a free copy by accessing this Giveaway page. This giveaway is valid untill Mar.18. Updated: This giveaway was expired. Digiarty is running Hello Summer! giveaway offer to both Windows and Mac users. 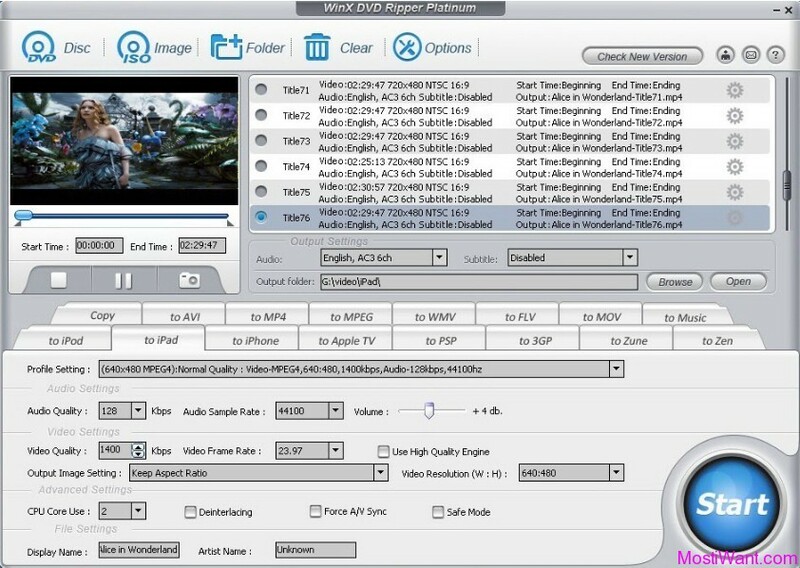 Check out our new post: WinX DVD Ripper Platinum Serial Key for Free . Please note the Hello Summer! giveaway is valid only before May.20,2012. To activate after 9/10, simply change the date on your computer back to 9/8 for example, turn off internet access then activate. It worked for me. @Maifriend: Thanks very much for sharing this tip. Have a nice day.